1 T-shirt in as large of a size as possible. I normally wear a medium size t-shirt and chose an extra t shirt for this project. 1. The bottom of the t-shirt will be the hem of your skirt. Measure from the bottom of the t-shirt to the neck of the shirt and add one inch to that measurement for the waistband. Mark this measurement with the ruler and tailor’s chalk. I refuse to move until Lisa promises to sew a super secret dog treat pocket in her skirt. 2. Cut across the shirt at your measurement. I want my finished skirt to be 21 inches long. I cut the t-shirt at 22 inches from the hem of the shirt. I'm keeping my eye on you! 3. If needed: Cut the arms off the t-shirt. 4. If needed: Turn the t-shirt inside out. Pin the front of the sleeve to the back of the sleeve and sew it closed. 5. Make the super secret dog treat packet to make Blitzkrieg happy and my favorite shoes safe. Cut the sleeve into a square. Pin right sides together along three sides of the pocket. You don't need pinking shears to cut jersey. They were the first pair I grabbed so that's what I used. 6. Sew the bottom of the the pocket closed. 7. Turn the pocker it right side out and press it with the iron so it looks tidy. The knives on the serger evened out my wonky scissor cut. 8. Make the waistband. Fold the waistband over ¼ inch and press it with the iron. Fold the waistband over 1 more inch and pin. 9. Sew the waistband, remove the pins, and press the waistband with the iron because that's how Mom taught me. Make sure you leave a small gap to run your elastic/cord/ribbon. 10. Pin the pocket to the waistband of the skirt. Sew it into place. 11. Pin the safety pin to the end of the elastic/cord/ribbon. Use the safety pin to thread it through the waistband. If you are using elastic, pin and then sew both ends of the elastic together. 12. Sew the gap in the waistband closed. 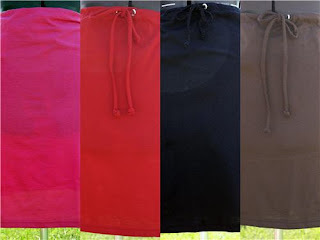 Tip: I tack the elastic/drawstring to the back of the waistband with a few hand stitches to keep the drawstring from pulling out of the waistband in the wash. It's also a quick reminder which side is the back of the skirt! 13. Wear it and work that skirt! Hit a t-shirt sale and make one in every color! Update May 16, 2010: I took my sewing machine in for repair and it's fixable! I broke the bobbin plate - a $10.00 part and an easy fix. My repair guy gave me a free temporary fix until the part comes in later this week. If you are in Columbus and need a sewing/serger machine repair person I know a guy and can hook you up! He's amazing, super nice, and can fix just about any machine from any year. Mine is my Mom's old 1972 Kenmore. Cute! What a great idea! Is your secret pocket inside the waistband, looks like? And you even have a dressmaker's form? Jealous. You really really make me want a sewing machine. I have no room right now but hopefully someday. Cheap - Yes, the super secret pocket is inside the waistband. That's what makes it super secret.Blitzkrieg doesn't want pick pockets to steal his treats. I would love to know your sewing machine guy. I also am working with my mom's 70's Kenmore and it needs some TLC! Abby - It's Beth's Creative Stitchery http://www.bethscreative.com/contact.htm He services all brands including my Kenmore from the 70's. Great rates and superior service! Turned out great even with hand-stitching! Glad that you got your machine fixed though. And love the secret snack pouch!! I would love if you came and linked this project to my clothes upcycling page. It has a long term linky, so your project would stay there for more than just the week of a usual linky. We have over 50 projects linked up now – some fantastic ideas – and this month I’m upcycling lots of clothes and trying to feature lots of the links too! Great directions! Thanks for linking to 2nd Time Around! love it! this week I am doing a whole week on white tees! 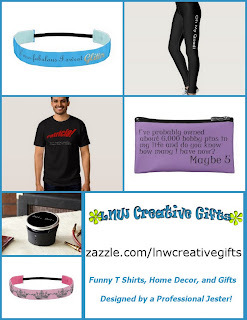 i'd love it if youd come visit and check out the DIYs i have going on! 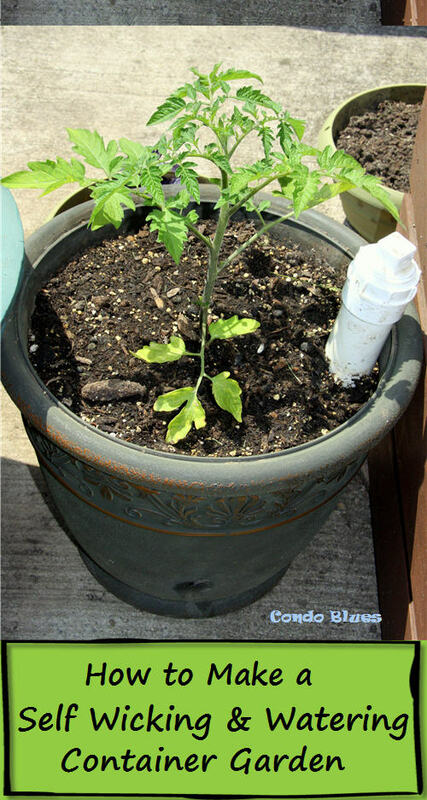 they are totally budget friendly, i hopped over from my backyard eden- i will be trying this out! This is a great idea...I just bought two solid t-shirts to see if I could turn them into maternity skirts---I'm 5 months along and can't wear pajama pants all summer---I wonder if I could make these work for me. I've scene this skirt on quite a few link parties--I love it! 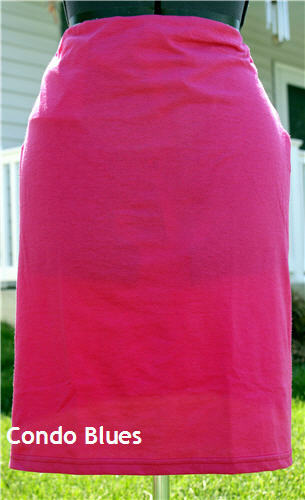 I just made a jersey knit yoga skirt... Love this idea of making a skirt out of a tshirt! I'd love if you joined us at Sew Woodsy and linked up this skirt! Love it. It looks so easy which is what I am into. Nice job with the hand stiches by the way. Hmmm. I too have gained weight. 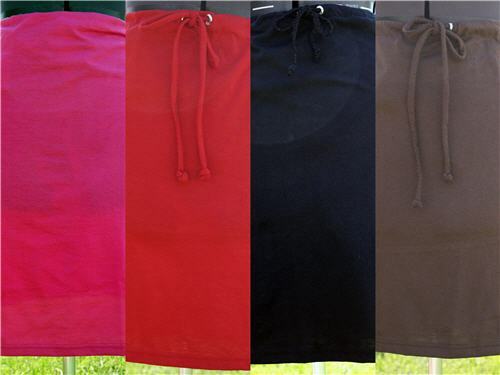 I wonder if these drawstring t-shirt skirts would look half way decent on me, or just emphasize the pudgy-ness. . . This is such an awesome idea! i just busted out my sewing machine and I know what is next on my list! Thanks so much for the inspiration! Great idea, thanks for sharing! I also like skirts as they help hide my hips a little better! Thanks for stopping by my blog and commenting, it really means a lot. This is too cute! I could not make such nice and neat hand stitches. I don't wear enough skirts but have tons of shirts laying around. I see some tiny ones for my daughters coming soon. Oh, and I'm a new follower. So glad I found you on Make the World Cuter. Very nice! I am totally on a kick for revamping my summer wardrobe by making as many skirts as possible myself! I'll definitely have to try this! All I can say is THANK YOU!!!! You just saved my Halloween for this year, as I've desperately been trying to find something white to wear, with no luck. Hoping that it turns out!